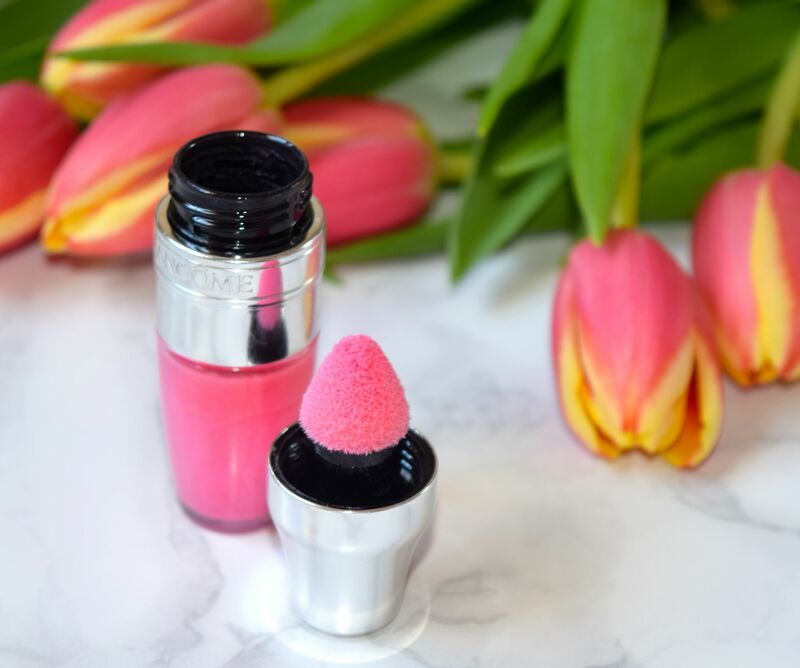 So I guess that it’s fair to say that I’ve developed something of a collection of Lancome Juicy Shakers, because when I popped into Boots a few weeks ago, I just couldn’t resist treating myself to my fourth shade – Boom Meringue. A beautiful candy pink in the bottle, Boom Meringue is the absolute perfect shade for giving lips a touch of natural looking colour and shine, and I’ve been using it pretty much non stop since I grabbed it! 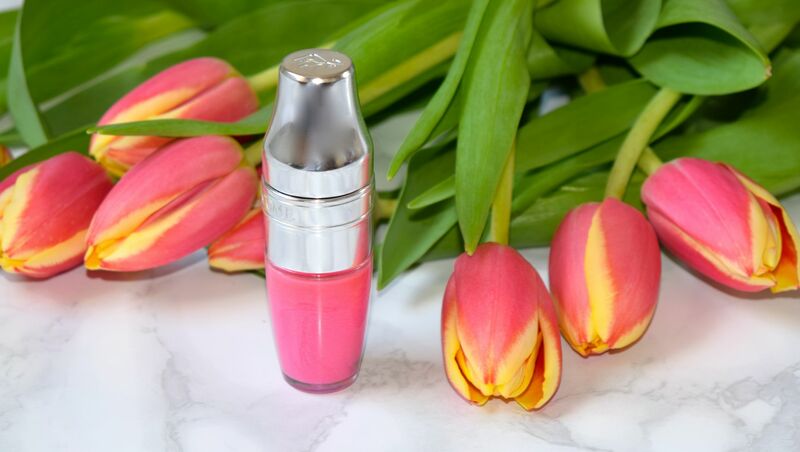 Like all of the Juicy Shakers that I’ve tried, the formula is perfection, it feels like a light oil on the lips – nourishing and not too slippery, and it leaves lips with the perfect amount of subtle sheen. The scent is incredible, it’s a super sweet almost vanilla which manages to not be sickly, and everyone I’ve shown it to loves it! The baby pink colour is just so pretty too! I love it for balancing out a heavier eye makeup look, or if I just want to look naturally polished. My one issue might be that it doesn’t stay on the lips for too long, but when application is as fun as it is with Juicy Shakers, I don’t even mind! Lancome’s new Boom Meringue Juicy Shaker is priced at £18.00 and is available here (UK) and here (US).